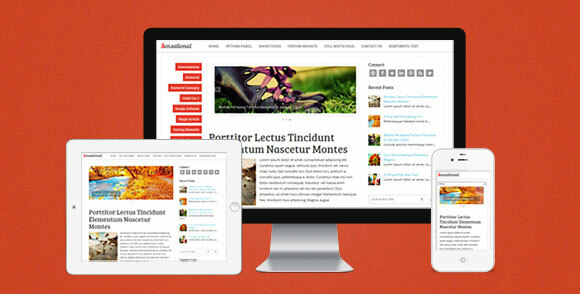 We found a new source for high quality, responsive WordPress themes: MyThemeShop. They offer free and premium WordPress themes designed by bloggers, for bloggers, and we got an exclusive coupon code to use for our readers. MyThemeShop is a premium WordPress themes club which aims to provide high quality WordPress themes at affordable prices. Taking advantage of new technologies like HTML5, CSS3 and responsive design, MyThemeShop currently has over 10 responsive themes that you can download. We tested them out and listed some of our experiences. $35 per theme is competitive with other themes, especially considering that they are all responsive and offer lifetime updates. Expertise of the team, as demonstrated via both email and the themes themselves. Well tested themes, which we’ve seen used on a few high profile blogs on the web. Included options panel to control settings, almost a requirement of WordPress themes nowadays. No need for plugins to get mobile site versions, as responsive design works automatically. Load time faster than average, which will help with SEO and user experience. Basic SEO options such as nofollowed links, which work in concert with other plugins. All commonly-used plugins work with the themes. Extensive documentation with screenshots included. Support offered via email and support forums. Updates released to address user specified issues and to address new best practices. We got a discount code from MyThemeShop and are able to share that with readers of our site. You can get 20% off on theme purchases with the code. 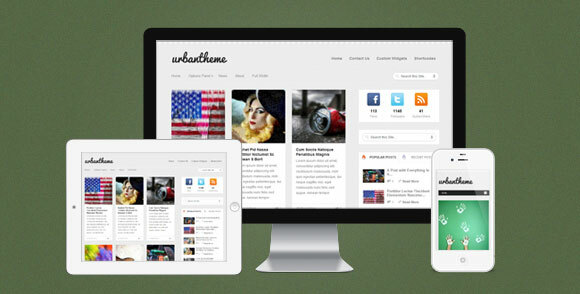 Please find below some of my favorite MyThemeShop WordPress Themes, the best thing is that all themes are responsive. 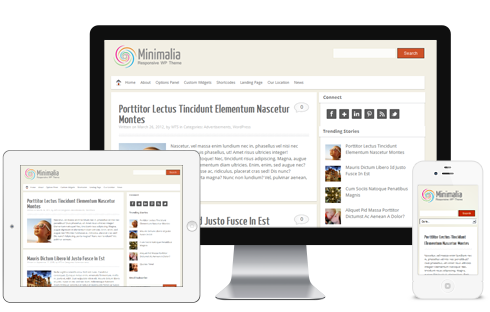 Minimalia is a responsive WordPress theme that combines built-in features with a clean, minimal design to bring out the best in your content. 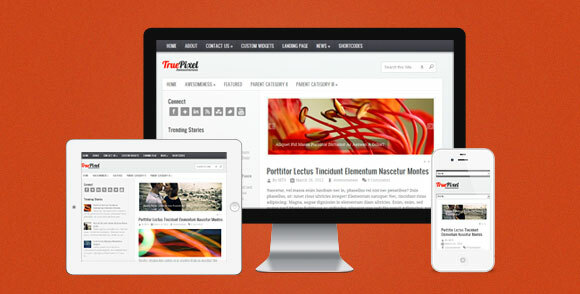 TruePixel is a fully responsive Premium WordPress theme. Widget ready, TruePixel is the perfect mix of elegance and style for your website. 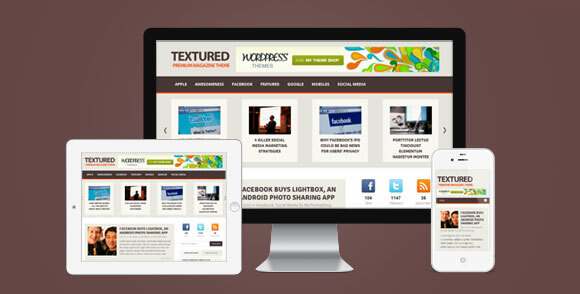 Textured is an awesome WordPress theme that makes use of a variety of textures to add subtle accents to your content. Urban is a grid-style magazine WordPress theme that is responsive, Urban fast, content-oriented and includes all custom shortcodes and widgets. And there are many more beautiful themes available for download at MyThemeShop, You can get any theme at just $35 and we’ll continue to update it with future themes that they release. Previous: Windows 8 : How to Get Directly on the Desktop?